Over the past few months we have been working towards combining our brochure website with our online store website and work on transferring all the information is now nearing completion. 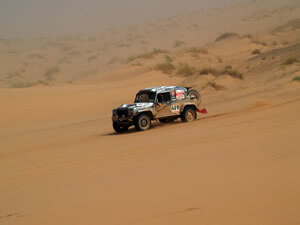 The aim is to have all the information under one roof and more accessible. Short engines are available to order direct through our online store from the appropriate engine sections. The stripped engines (long blocks) are listed altogether on their own page. All are available to order by telephone or e mail. Most are also available to purchase outright sale for export in which case a surcharge/core charge applies. We hope the improvements make your shopping experience easier and more enjoyable. We are regularly updating our online store and incorporating improvements. Recent additions are the shipping fee estimate option before checking out and the account button pop up to make shopping a faster and more efficient experience. Welcome to our new design online parts store which we hope you will find easier to use and browse through. The main difference you will notice is the new home page and that we have brought more products on the same page to give a better overview of what is on offer, which in turn we hope will make your Turner engineering shopping experience easier and more enjoyable. 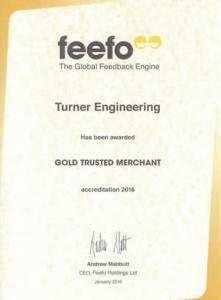 Our Excellence in Customer Service has been recognised by Feefo with a Gold Trusted Merchant accreditation.